I want to introduce you to a friend of mine - Monkey and Me. Gemma and I used to work in the bank together and have a mutual love of all things fabric and crafty. I think she may have even have had a part in my love for the name Amelie. 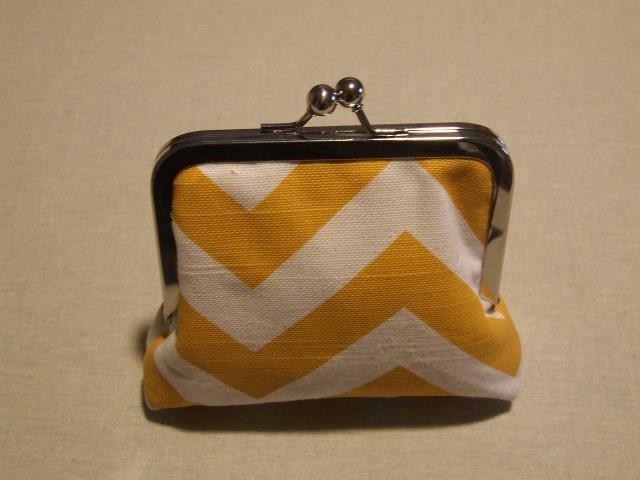 Pop on over to the Monkey and Me Facebook page for your chance to win a super cute clutch purse. And if you don't happen to win you can always purchase your very own clutch or iPad sleeve or other great handmade object.